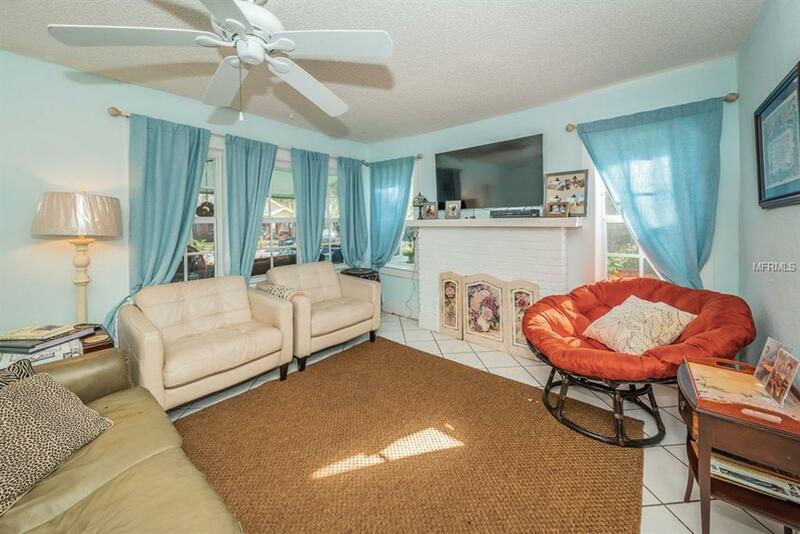 A very charming Bungalow two blocks from Spring Bayou in sought after Tarpon Springs. Enjoy living close to downtown and the water. Stroll along adorable downtown, visit the Heritage Center and Spring Bayou Park. Daily explore all that Tarpon Springs has to offer. 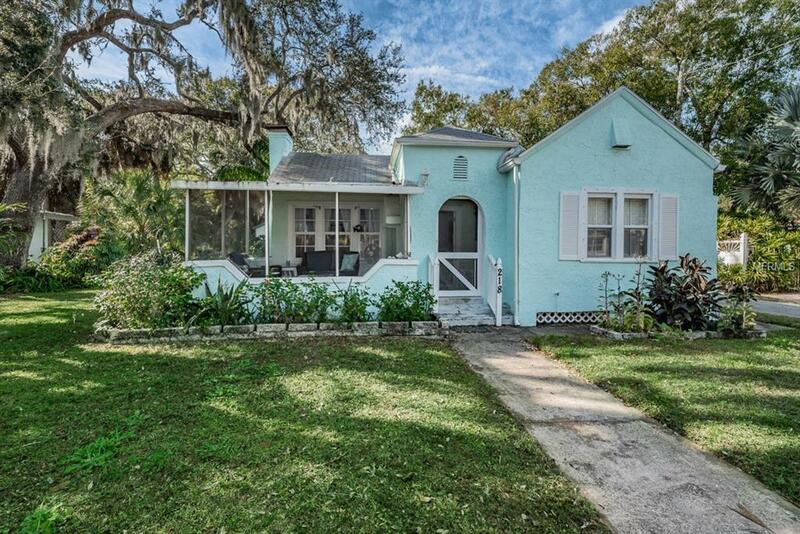 Adorable front porch greets you and invites you enter your cute cottage. Huge great room with fireplace is the center of your home. 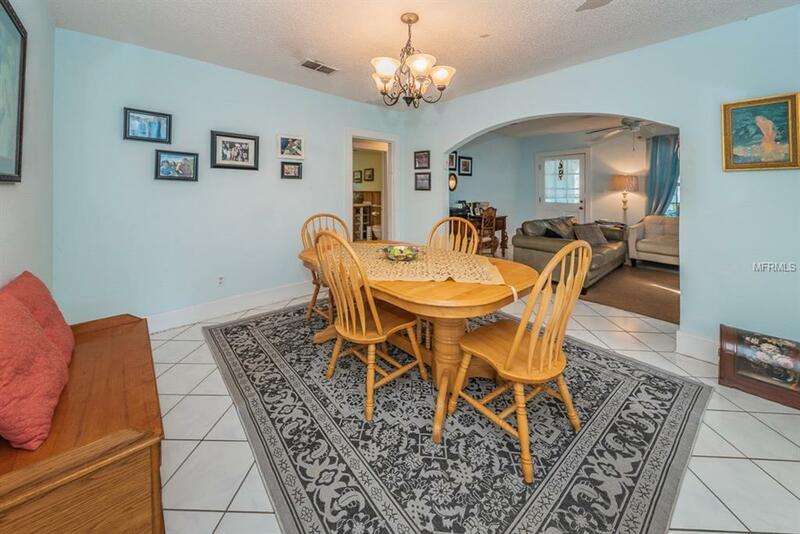 Kitchen is large and perfectly situated, open to dining room. 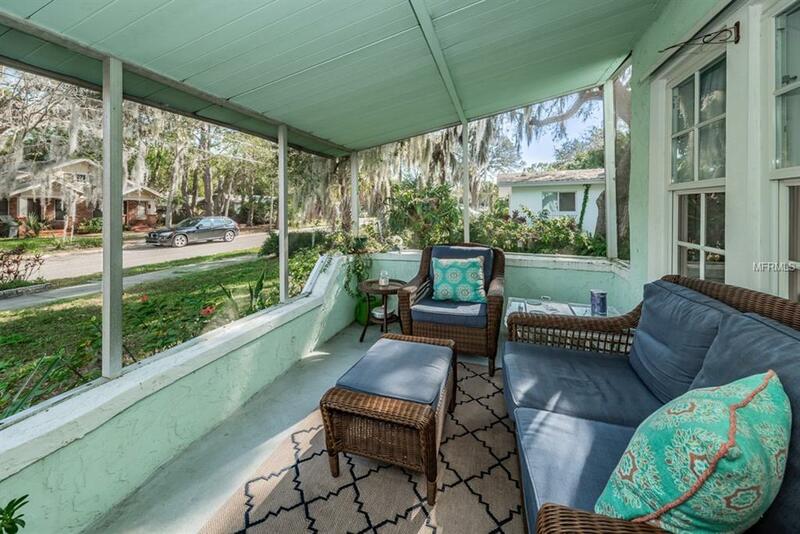 Cute and cozy side porch used to be an aviary and is a perfect spot to reflect. Back yard with huge deck, fire pit, shells, is available for your relaxing moments. Huge shed 24X12 or garage for all your toys. Master bedroom is large with two walk-in closets. This is not just a home, its a life style. The Tarpon Springs life style.